There is so much to see and do while staying in Bangkok. Why not let us help you discover this city of angels and its nearby provinces in style. 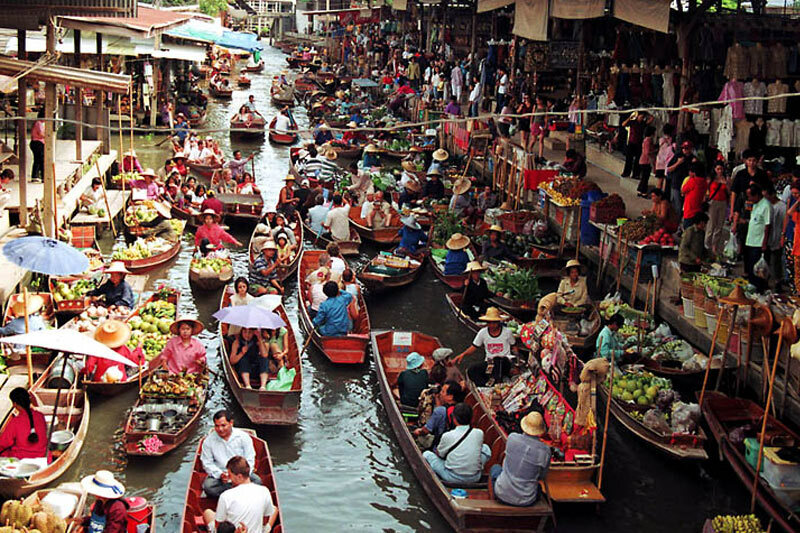 Bangkok does not only have the Grand Palace or the usual temple tours, there are also floating markets, or having a boat ride along the Thonburi canals and to see a different side of Bangkok. Or, explore the city of Ayudhaya, the old capital city of Siam, which is only an hour away on a one day trip. 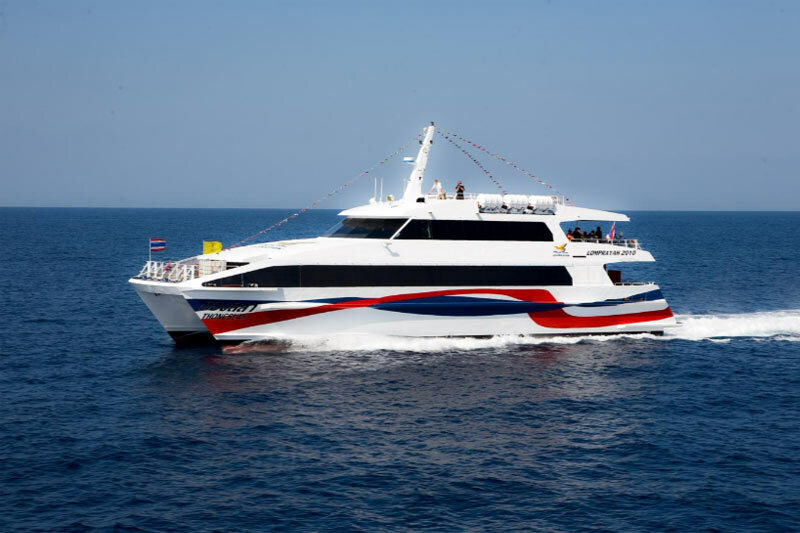 Click here (PDF 4.4 KB ) to see our complete list of tour and recommended activities that you could do while you are staying Bangkok. 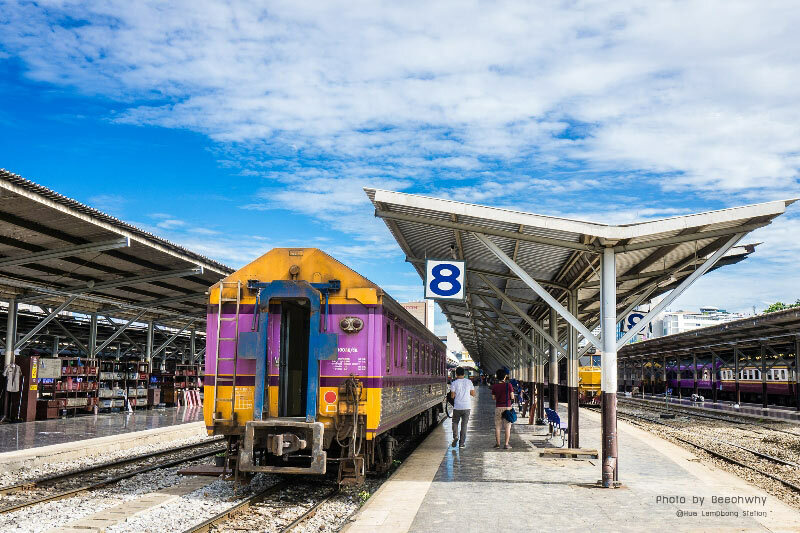 Planning your Thailand trip by rail can never be easier. 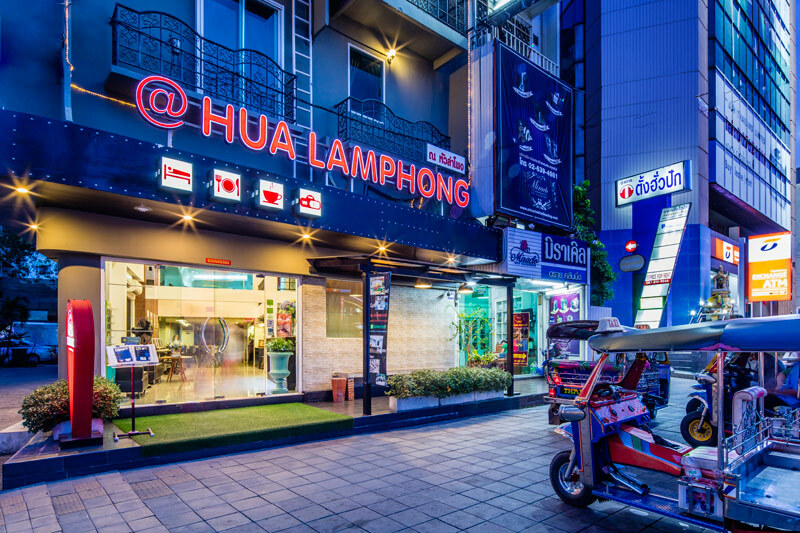 At-Hualamphong Hostel offers rail ticket reservation service. 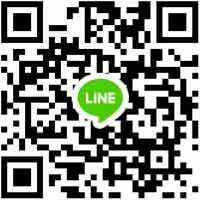 Our service fee is only THB 50 per ticket. Please plan your journey well ahead in time (recommended min. 7 days in advance). 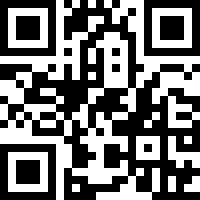 We also provide bus and train reservation service. *Price will be subject o change need to check before booking.